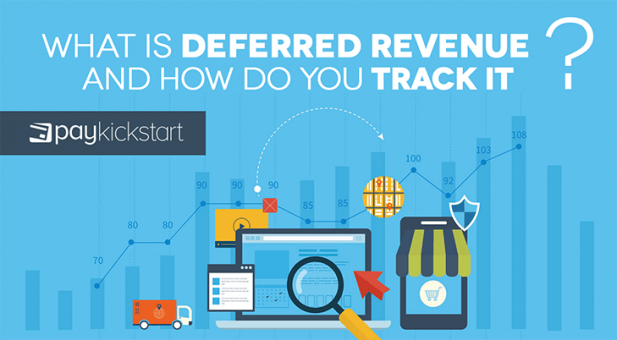 What is Deferred Revenue and How do You Track it? There are many things to take into consideration when you’re accounting for revenue that enters your business. With the ASC 606 standards in full swing, that process has gotten more complex for many businesses. At least part of the income entering your business will be for services you’ve not rendered or products you’ve not sent off. This income is referred to as deferred revenue and the way it’s accounted for is unique. This article looks at what deferred payments are, its impact in your business, and how to keep track of it. 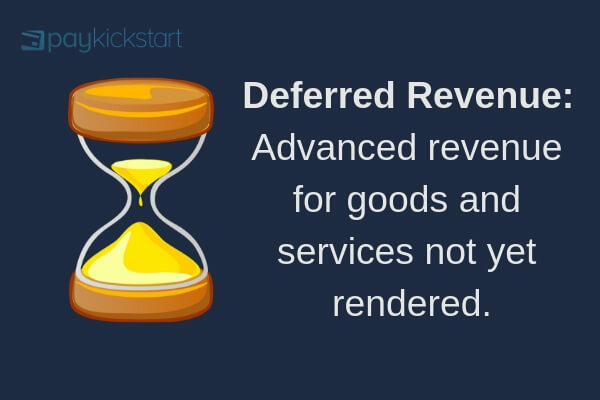 Deferred revenue is also known as unearned revenue. It’s the advanced revenue you may receive in exchange for products undelivered products or services that haven’t been rendered. This seems like a good thing for your cash flow because you have more disposable cash to offset the costs of doing business and other variable expenses. In reality, you’ve not earned that money because you still have a performance obligation to which hasn’t been fulfilled. Anything can happen between the time you receive payment and the time you make good on your promise. The uncertainty in these transactions makes it wise to track deferred revenue in a slightly different manner from other revenue. If you’re running a subscription business and a customer pays you upfront for a year or more, you’ve not earned that money. You earn it when you’ve completed all aspects outlined in the contract. The most important one being delivery of the service for a year. If for any reason, you’re unable to provide the service, you owe that customer the balance of their payment. The revenue received as part of that transaction is a partial liability until you’ve delivered all twelve months. In your balance sheet, unearned revenue is entered as a liability even though it’s money that’s already in your possession. That’s because it represents goods and services still owed to a customer. As you continue to deliver the product or service, you move over the unearned revenue to your income statement as revenue. Posting deferred revenue directly to the income statement as realized income is said to be aggressive accounting. When auditors, investors, or buyers look at your books, it looks like you’re inflating sales figures. What’s the impact of deferred revenue? Before the ASC 606 standards were introduced, industries had different methods of reporting deferred revenue. This led to a grey area about when and how it should be moved to the income statement. Businesses could have wildly different income on the same revenue. Even though the money is in your possession, you’re still liable to deliver a product or service to your customer. That revenue isn’t an asset yet. People who report that revenue too soon may get an inflated picture of their business health and make investments based on that information. At the same time, revenue can be reported late and prevent you from making ideal investments because of a pessimistic forecast. In the first scenario, revenue is moved from liability to income more often and more quickly so you have higher revenues and lower liabilities. In the second scenario, contracts may drag on for a while and through it all, no income is realized. This results in higher liabilities and lower revenues. Subscription businesses will almost always have deferred revenue. It’s built into the business model because of annual subscriptions. In a study published by Ke Zhong of Washing State University, it was found that changes in deferred revenue were positively associated with the next two years sales growth, gross profit margin, and profit margin. Unless you make a drastic change like moving all your customers to annual pricing, the relative growth or contraction of your deferred revenue can serve as a leading indicator of your financial performance. For example, divide subscription plans into monthly and yearly. 20% of your customers are on yearly pricing and the remaining 80% are on monthly pricing. 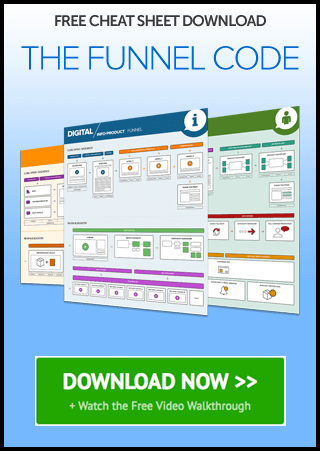 Over the course of a year, the breakdown of your plans change and you end up with 40% of your customers on the yearly plan and 60% on the monthly plan. This could be an overall indication of growth in revenue and profitability. The same is also true in reverse. If your plans change from 20% yearly and 80% monthly to 10% yearly and 90% monthly, it could be a sign that there’s a problem. Let’s look at examples of deferred revenue in a few industries. A landlord collects payments from his tenants on different payment terms. Some pay month to month, some pay quarterly, a few pay yearly, and a small amount of them have multi-year payments. The landlord collects $12,000 from the yearly tenant in June which covers everything for the next year. After the money is received, it’s entered into the deferred revenue account as a liability. At the end of every month, the landlord has fulfilled a portion of their performance obligation and moves $1,000 to the income account until the end of the year. An entrepreneur has a membership site focused on photography and Photoshop tutorials. She offers her members multiple plan tiers as well as different payment terms of yearly, quarterly, and weekly. She collects $150 from a quarterly customer which secures their membership status for the next three months. It’s entered into the deferred revenue account as a liability. Every week (because that’s the shortest payment term she accepts) she has fulfilled part of her performance obligation and moves $11.54 to the income account. Proper accounting has a lot of nuances and it’s easy to go astray. While I’m not advocating you go back to school, I do believe you should have a clear understanding of how these concepts work. Deferred revenue impacts almost every business. When you understand and use it properly, you may come to appreciate the implications associated with it. The process is simple; if you still owe your customers something then it’s a liability and doesn’t turn into income until you’ve delivered on your promise. Let me know what you think about deferred revenue in the comments and don’t forget to share.